In the early November of 2018, Cameron and Tyler Winklevoss sued Charlie Shrem over $32 million in Bitcoin. 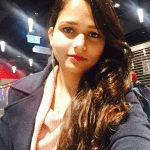 Reportedly, they alleged that the bitcoin investor and entrepreneur, stole 5,000 Bitcoin in 2012 and owed them for the same. However, the U.S District Court Judge Jed S. Rakoff ordered the Winklevoss brothers to pay $45,000 to Charlie Shrem in legal fees. CEO of Bitinstant exchange, Shrem pleaded the court to dismiss the lawsuit claiming to have never owned 5,000 Bitcoin. He explained that the Bitcoin belonged to a famous crypto industry representative. On the contrary, Shrem explained that he built up his money through good old fashioned hard work while he was in prison for a year. Moreover, he was sent to prison in 2015 for violating AML rules as a CEO of Bitinstant, through drug purchases with Bitcoin. At the time, Winklevoss Capital was one of the investors in Bitinstant. 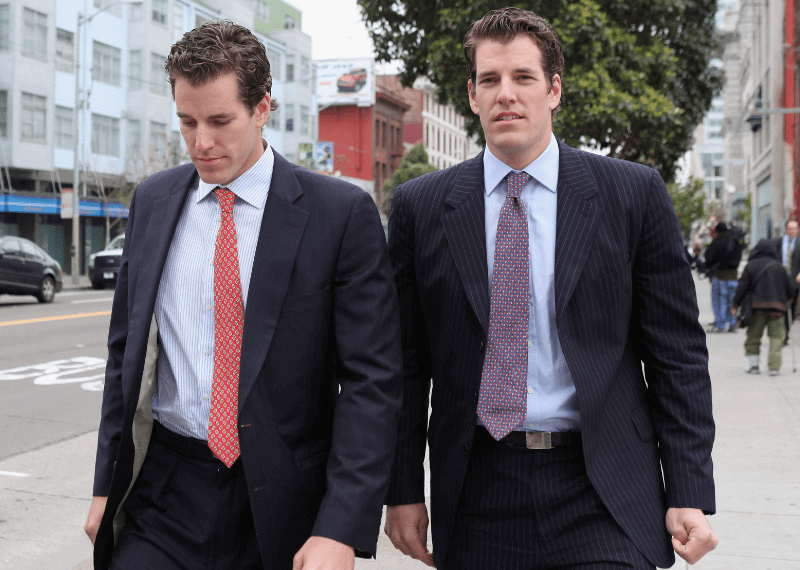 As per the prior ruling, Winklevoss brothers had been permitted to seize upto $30 million worth of Shrem’s assets. However, Shrem defended the motion and filed for a recoup of attorney’s fees and related costs. Brian Klein representing Shrem said, “The asset freeze termination is the first step toward Shrem’s complete vindication.” Reportedly, Winklevoss argued that the costs should not be recouped as he was only charged a de minimis amount less than $5. But the court rejected the idea, although the judge believed that the damages should be reduced by 40%. Overall, Justice Rakoff has ruled for the case to continue and has scheduled a trial for June 17.